Available for the Sims 3 here. Your teachers may be old fashion, but their technology sure isn't! Using ultra-high tech, students and teachers can doodle equations, diagrams, and mustaches on face. 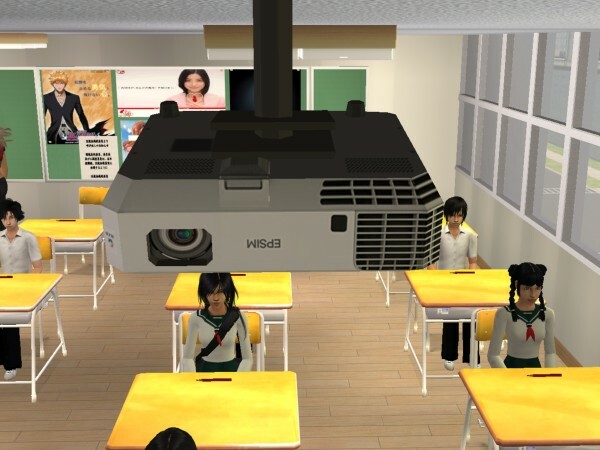 With its Epsim PowerLite 1835 projector, students can be immersed in interactive learning including Wikisimpedia searches and SimTube videos. Smart never felt so calibrated! 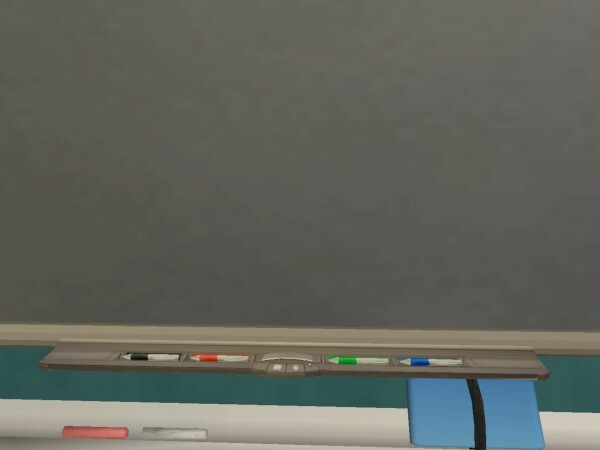 This Smart Board functions as a television for sims accompanied by an Epsim PowerLite 1835 projector. 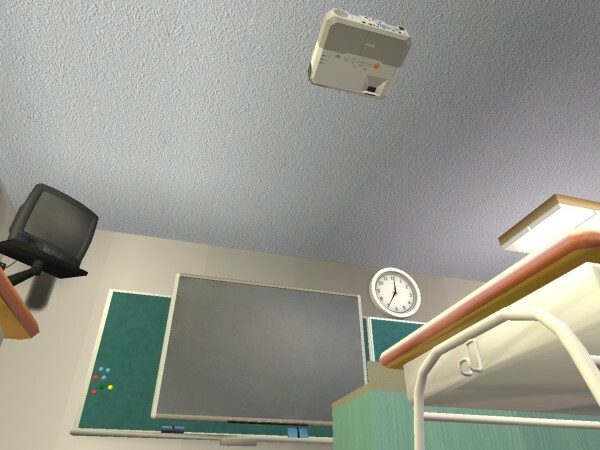 The projector also has an invisible "recolor" for use with other projectors. The gray screen cannot be done away with without complications: when I successfully changed its texture locally, it could no longer show video. 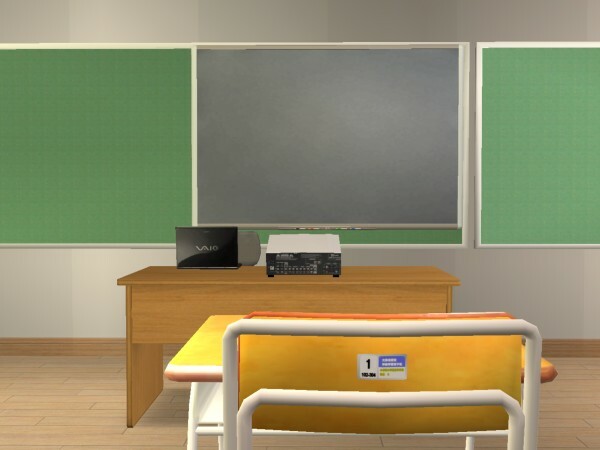 Thus, it would require a global mod to change the default gray, meaning all the Silver-screen TVs would be whiteboard. 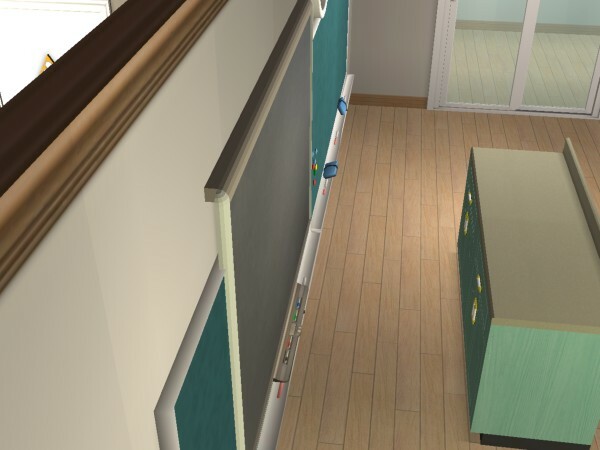 The mesh was remodeled for a conversion into the Sims 3 but could not be spared for the Sims 2. The textures and mapping were also updated. * Some may need their heights adjusted with [ / ] if Apartment Life is installed. This object was cloned from a base game object with SimPE only loading the base game files. It should not require Freetime. If it is crashing your game and you do not have either Freetime or Store Edition, please leave a comment so that I may address it.